Showing 1 - 15 of 15 articles tagged "Emmy Rossum"
Sunday's Season 9 finale was up 19% over the previous week's episode. 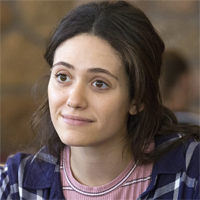 Shameless boss wanted Emmy Rossum's goodbye to "feel very true to who Fiona is"
Peretti will depart sometime during Season 6. 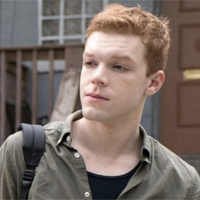 Should Shameless go on without Emmy Rossum? Shows like The Vampire Diaries have carried on without the main star. 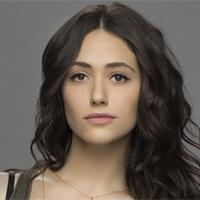 Shameless fans are sad about Emmy Rossum's exit: "It won't work without her"
"Well Emmy Rossum is leaving shameless so I guess that shows over after this season," tweeted one Shameless fan. Watch Emmy Rossum and Shanola Hampton get sappy to announce the Sept.
Kareem Abdul-Jabbar calls Roseanne "TV's Most Anti-Trump Show"
"Don't be fooled," says the NBA legend, who's now a pop-culture critic. 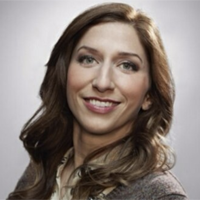 Rossum's “standoff” last year was quickly resolved after it was made public.